Cheerful senior showing two thumbs up. Excited happy old man gesturing thumb up with two hands, office window background. 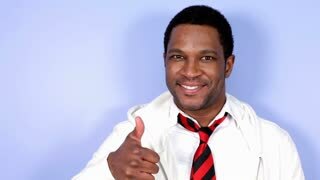 Adult man with ok sign. 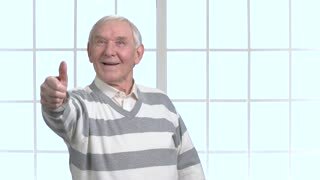 Excited mature man showing okay gesture on grey background. Cheerful builder gesturing thumb up. Excited mature engineer showing thumb up and looking at camera, window building background. Portrait of a beautiful happy dark haired young woman smiling cheerfully showing thumbs up holding shopping bags posing on chromakey. Excited female customer after shopping on sales. Excited business woman giving two thumbs up. Satisfied office woman showing thumbs up with both hands on white background. People, gestures and positive emotions.